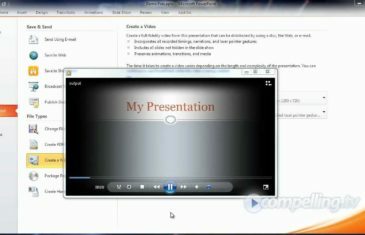 Home \ Tag "video from ppt"
How to convert Powerpoint Presentation to Video File? 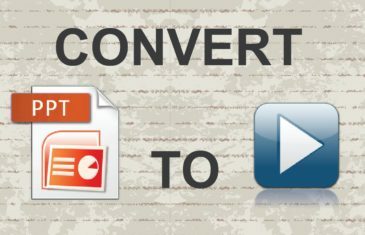 Step by step tutorial video tutorial how to convert powerpoint file into AVI, MPEG, MPG video which can be played back on any media player, just in several minutes without any software! How to make video from ppt In this quick video I show you everything you need to know to quickly create High Definition 720p video straight from Powerpoint 2010. Learn the optimum setup for video creation and how your slide setup affects video output options.